Welcome to the official website for Elvis' Angels Fan Club of Shreveport, Louisiana, USA, home of the historic Municipal Auditorium and the only street in the United States outside of Tennessee named for Elvis Presley, Elvis Presley Avenue. Elvis' Angels Fan Club meets on the second Saturday of the month at 5:00pm at Denny's in Bossier City. See Meeting Dates for details and exceptions. See our Events page for news of upcoming area events of interest for Elvis fans. Visit Graceland's official website where you can plan your visit and events, book your room at Heartbreak Hotel, and sign up for the E-newsletter to stay in the know. For the latest Graceland official news and press releases, click here. The James Burton International Guitar Festival presents The James Burton Christmas Concert: Memories of Elvis on Saturday, December 8, 2018, at Margaritaville Casino in Bossier City. CLICK HERE to visit James Burton's official website for more information. Keep up with James Burton at his Official Website or the James Burton Studio located at 714 Elvis Presley Avenue in Shreveport, across from the Municipal Auditorium. Call 318-424-5000 for more information. 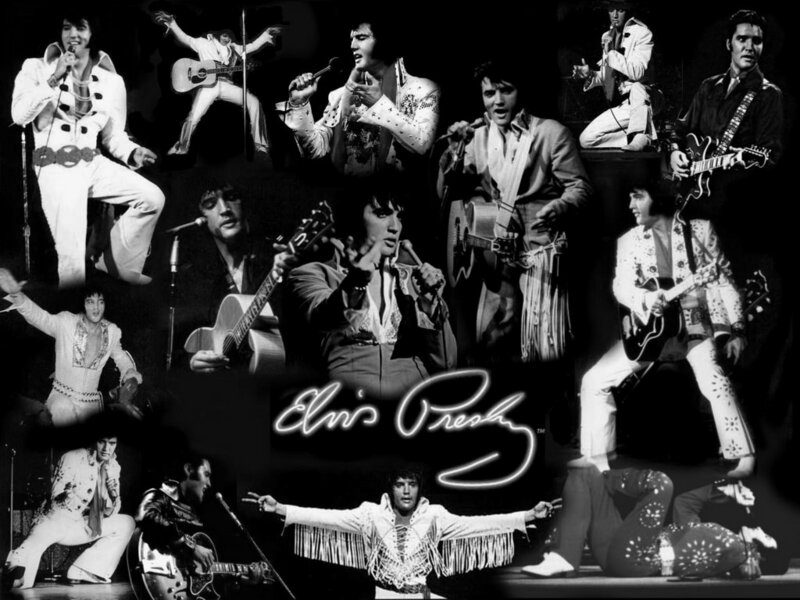 See our Links page for links to sites for Elvis news from around the world. © Elvis' Angels Fan Club. All rights reserved. Ultimate Elvis Tribute Artist Contest, Elvis®, Elvis® Presley, and Graceland are registered trademarks of Elvis Presley Enterprises, Inc. All rights reserved.